Speaking to the redheaded royal, Obama used his time to be constructive and speak positively about Americans to — haha, no. He whined about Donald Trump’s Twitter use. Barrie forgets that he is now a citizen like anyone else, claiming that “all of us in leadership” must use social media in a responsible fashion and that Trump should be more careful about who he retweets. Recently, Trump re-tweeted anti-Islam videos from a leader of the Britain First movement, who has since been banned from Twitter. As someone who has been blocked on Twitter by left-wing personalities from Hollywood b-list actors, to CNN’S Jim Acosta, I agree — these left-wingers are choking out us conservatives trying to talk sense into them! We might take this time to mention that Malia Obama’s new flame is an Englishman studying at post secondary in America, who follows Trump on Twitter, but not Obama. This is the first time Obama has mentioned Trump’s name in his criticisms of the American Government, causing us all to miss the time when it was considered poor manners for a former President to criticize the current one. Even George W. Bush kept up that polite rule for eight years of Obama, choosing to spend his time with veterans’ charities and painting pictures of cats, but now even Dubya takes swipes at Trump, the man who stole the Presidency from Jeb. Recently, the White House Press Secretary had to pants Obama on Twitter for his cheekiness in taking credit for current economic success while speaking in Europe. 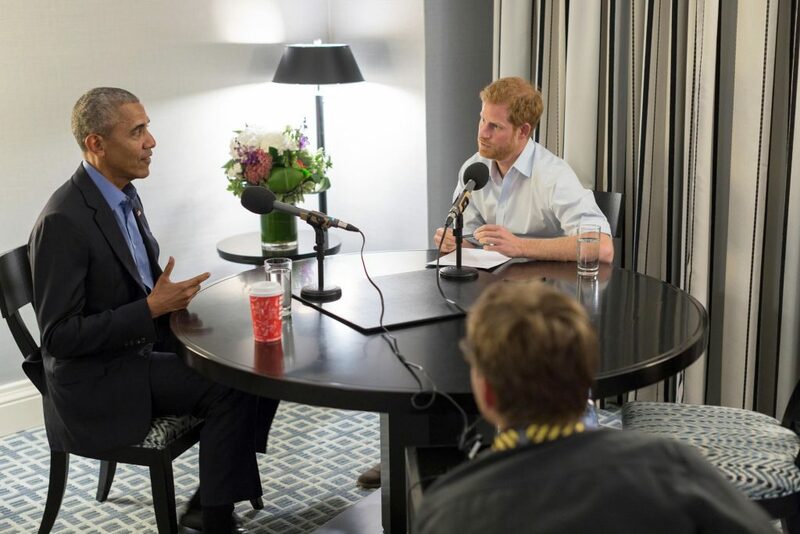 When British press asked Prince Harry whether he would be inviting any of the Obamas to his spring 2018 wedding, he put the question off by saying that the guest list has not yet been finalized. 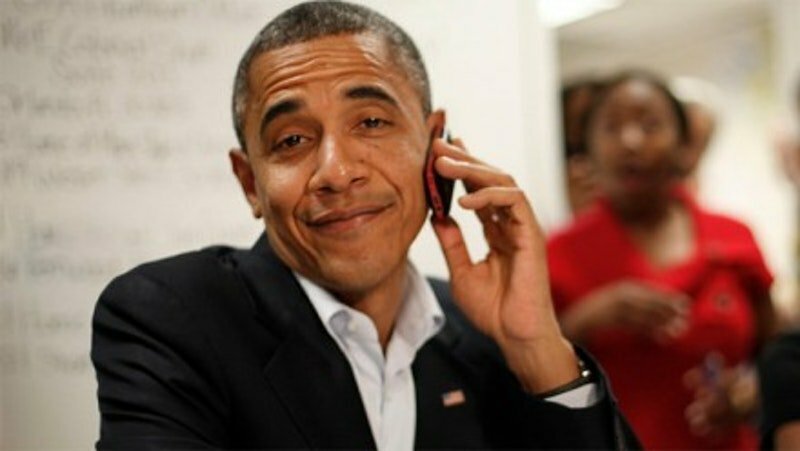 Brits, knowing that Harry is friendly with the Obamas, are wondering if there will be a diplomatic implosion if Harry invites them. but not Donald and Melania. Markle, the bride-to-be, has given interviews in the past criticizing Trump.